House extensions in London are a chance to increase the comfort and freedom in your own home! 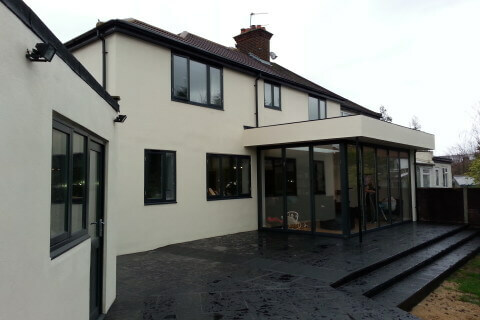 We carried out the house extension so as to give the owners more space and plenty of light. Thanks to new cupboards - the kitchen got a fresh and modern look. Amazing loft conversions, conducted with attention to every detail, will allow you to turn your dreams into reality. Every homeowner may face the need to expand their residential space. This can be due to a number of reasons: from a growing family to the desire to make the home more comfortable. Diamond Constructions Ltd. specialises in loft conversions in London and offers some of the most creative ways to increase living space. The company’s reputation serves as a guarantee of the quality and its team, made up of real professionals, will do their work as soon as possible. The process of loft conversions opens up the possibility of making the most of the attic space, which is even more important if you live in London. Almost all lofts are suitable for conversion, with the main factors being the attic size and roof space. The Diamond Construction team will find the best solution to make your loft conversion the as efficient and stress-free as possible. We aim to help our customers not only maximise their living space but also to attain the house of their dream. You can add windows to the slope of the roof or even raise its height. As a result, your attic can become a playroom, a living room, or a bedroom with an incredible design and unexpected solutions! Diamond Constructions Ltd. is the leading London basement conversion company that specialises in high-quality basement conversions and extensions, adding extra living space to your property. A basement conversion is a great solution to create more home space: a kitchen, playroom, office, storage, gym, or any other entertainment or functional zone. Our basement conversion company has conducted numerous transformations of the space under customers’ property in London and turned them into useful and pleasing living environments. These days, basement extension has become a trend in London as it is a way out for those who want to extend their living space without buying a new house. The process involves not only refurbishments and renovations but also the extension of the area. Our basement company will guide you through all stages of basement extension providing accurate cost estimations and reasonable timing. Diamond Constructions Ltd is your company of choice for conducting basement conversions in London. 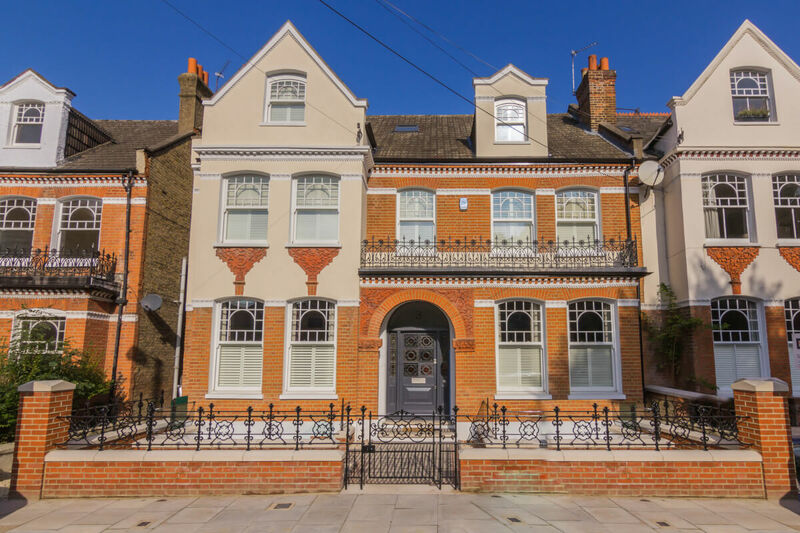 On average, it is much cheaper to increase the space of your house than to buy a larger property in London. So, extending and adapting living environment provides house owners with a real alternative to upsizing or moving on. If you want to add space to your house, Diamond Constructions Ltd will provide fast and simple solutions for you. Our company usually performs a side or back extension supported by structural analysis, at the same time applying for all the necessary permissions, as defined by planning and building regulations, as well as taking care of the construction itself and design. We always do our best to delight our clients with the results of our work using innovative, high-quality contextual design. Our clients always receive outstanding and reliable new house space at minimum costs and maximum efficiency. 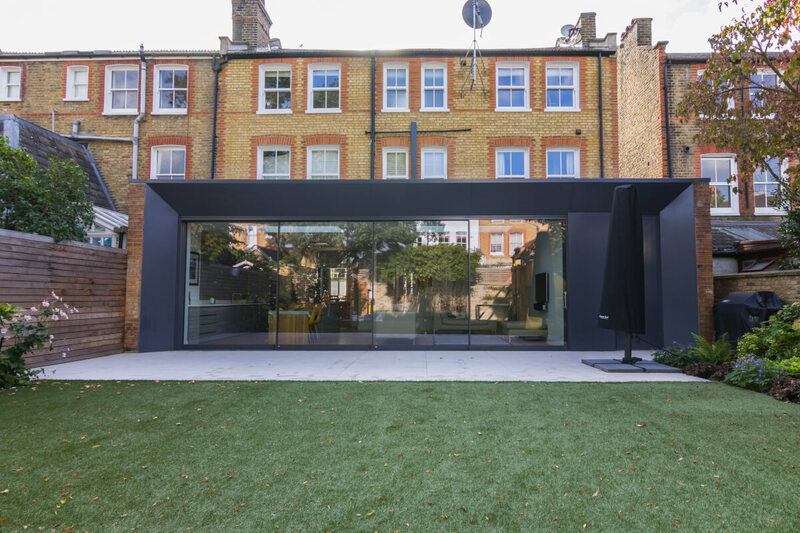 So, if you want to get a contemporary house extension in London with harmonious form and function, our company will provide you with the most creative and cost-effective solutions. Your dream can become a reality with Diamond Constructions Ltd. Among the most important values of our company is positive, “can-do” attitude towards each and every task and challenges set in front of us by our customers. We appreciate your trust and constantly strive to keep or even improve the quality of our work through using exclusively high quality materials. 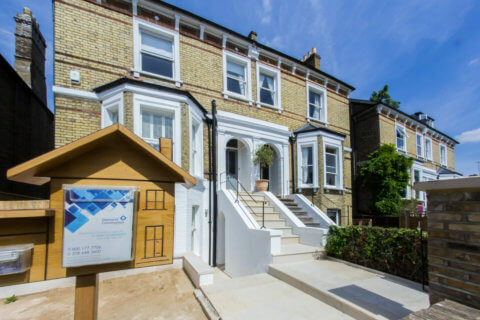 Professional construction teams, reliable services and the highest professionalism allow Diamond Constructions Ltd. to offer house extensions, loft conversions and other refurbishment and building services in London for 10 years already. 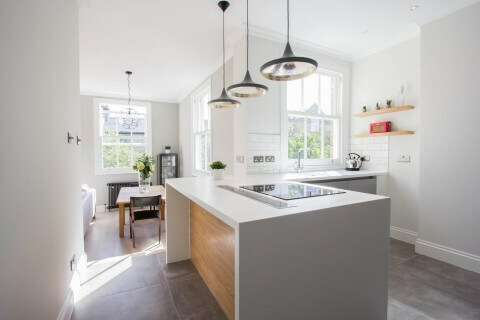 Our experienced craftsmen will build a brand new construction, replace windows and doors, renovate your kitchen or coordinate loft conversions. WHY CHOOSE DIAMOND CONSTRUCTIONS LTD.
Trust the experience and professionalism of basement company Diamond Constructions Ltd. and convert, extend your house or get fantastic bespoke furniture for your interiors. With all our skills and technology used, we always suggest cost-effective solutions and guarantee the best quality of the final result. 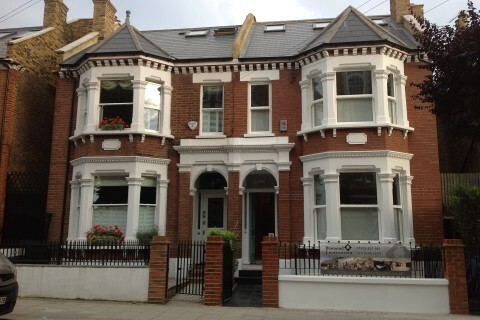 "Thanks to the work of Diamond Constructions Ltd our house looks fantastic! The entire renovation went flawlessly. We didn’t expect to see such tremendous results with such limited space. We appreciate the team’s professionalism and punctuality. They were always ready to answer our questions or doubts too. We are grateful for their hard work and care and would not hesitate to refer other customers to Diamond Constructions." "Diamond Constructions Ltd are punctual, caring and above all, competent. The whole process of renovation from the stage of unclear ideas to the final touch was seamless. We are impressed with their work and attention to detail. It was a stress free experience and a pleasure to work with such professional and kind people. We look forward to working with you again in the future." "The work done by Diamond Constructions Ltd exceeded our expectations. We are extremely pleased with the result and truly appreciate their outstanding work quality. The team showed genuine interest in the project. They are professional and trustworthy people. The project was completed timely and with great care for details. Thank you for the excellent job."